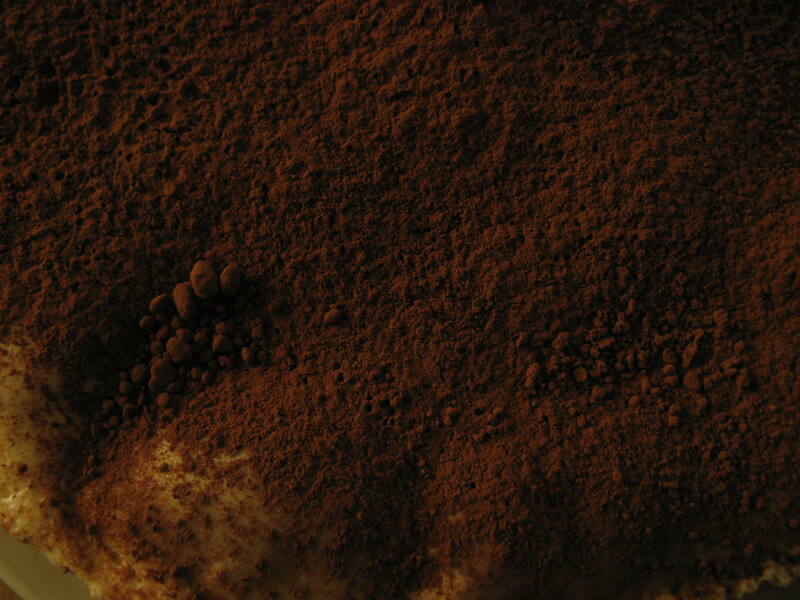 Brown is a warm color, which can be associated with truth & honesty, soil & earth. It can be used by a lot of apparel designers, luxury brands & others. It can also be associated with food and restaurants using logo or poster. 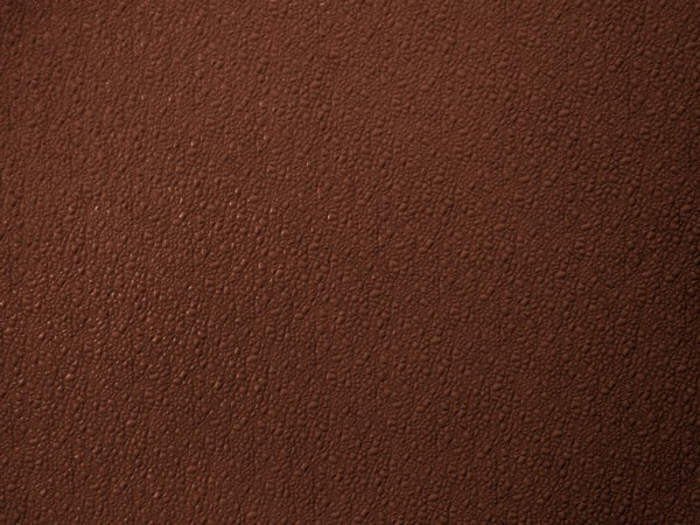 Here are a few free brown textures that can be implemented into a lot of innovative design ideas. 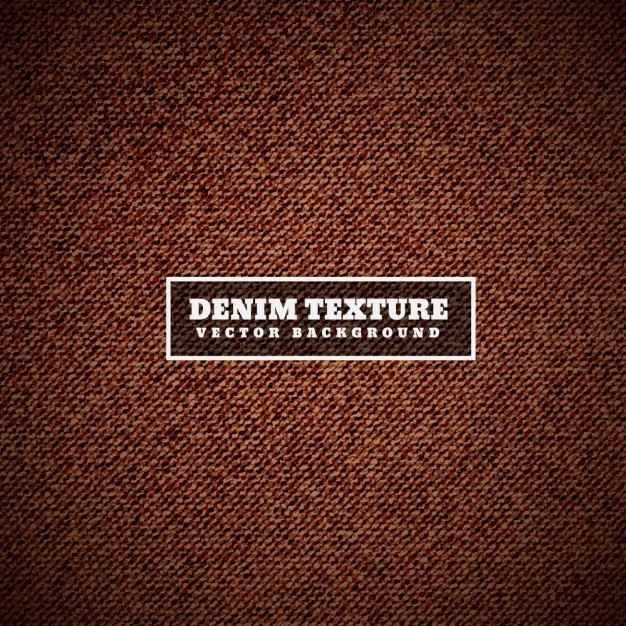 This texture has been made to replicate denim clothes. If we observe the intricacies of the design it resembles a close-knit cloth or denim material. The brown creates the roughness or harshness, and the text is in bold and center with a white border, which definitely stands out. It could be an outstanding design for a lot of apparel companies or fashion websites. There is also slight vignette around the edges so that we pay more attention to the design in the center. This vector texture design can be used in Illustrator, and higher resolution outputs can be obtained from it. These can also go on large hoardings without loss and clarity and color leakage. 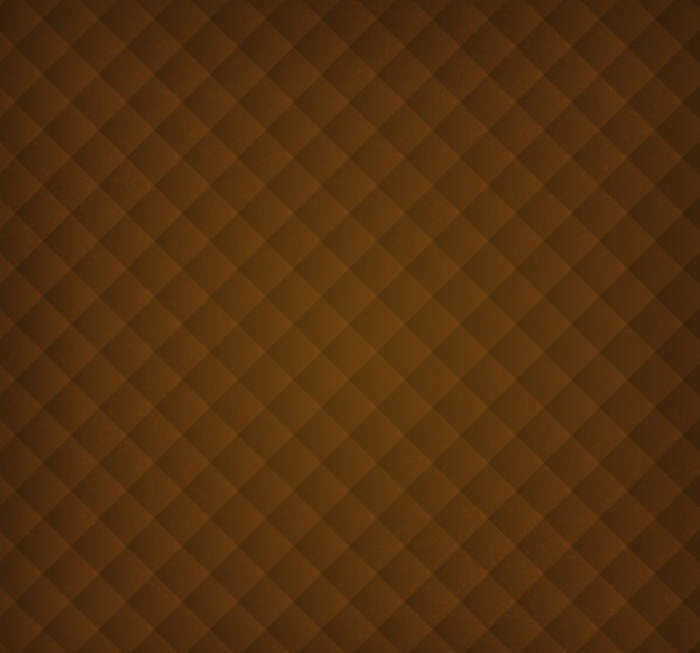 The brown squares design can be implemented on desktops or smartphone games. It could be used as a background for simple games and smartphone screens. This moderately bright design can be used as a desktop background, and also for website designs specifically made for poets and writers. 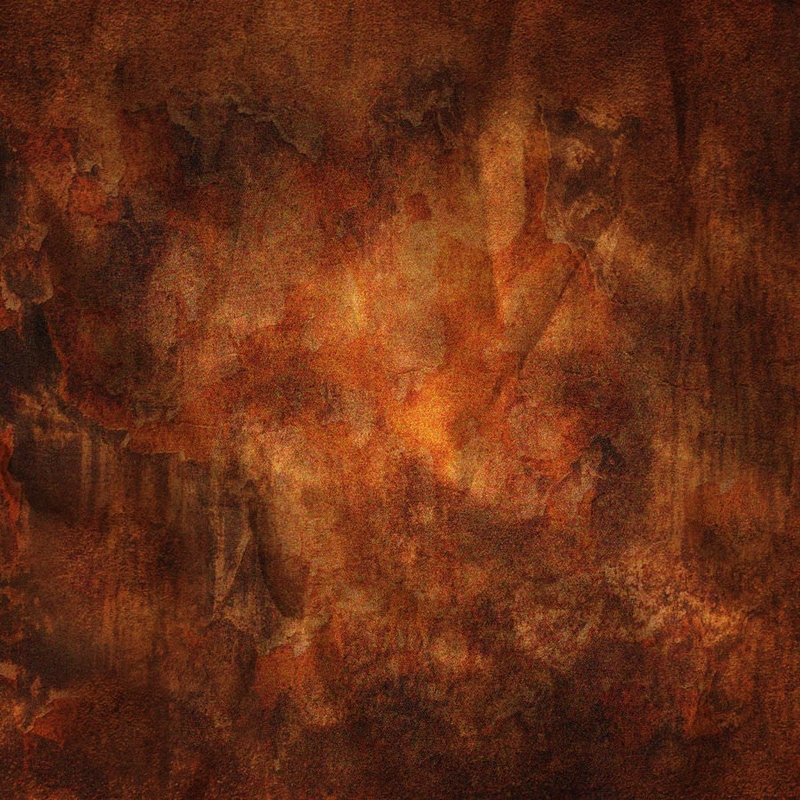 You can also edit this texture in Photoshop and add some colors to make it more symbolic. This inspirational design can be downloaded and used instantly. 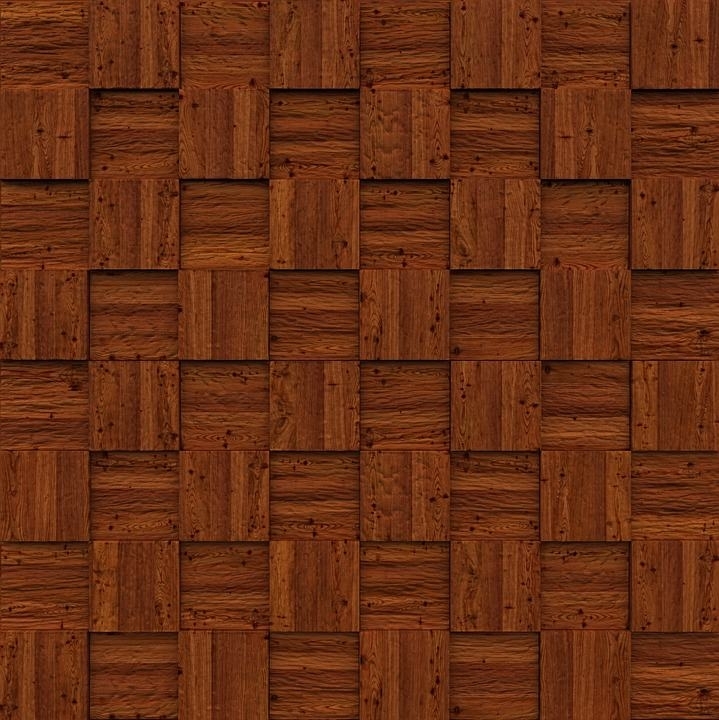 This wood texture can be used for some trendy fast food restaurant, as Brown can also represent food. 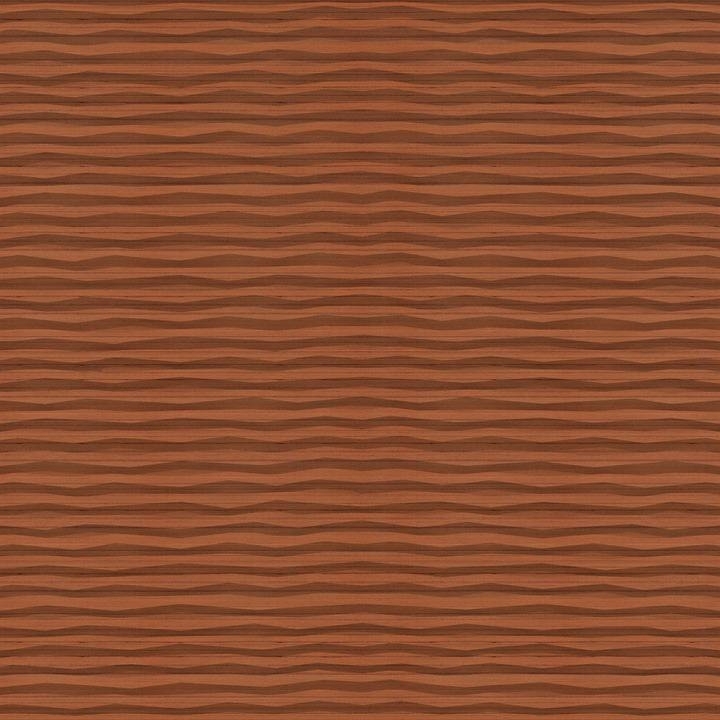 This slightly wavy design can be used as a background texture for restaurants that sell fish delicacies. The amazing brown texture which is symmetrical in design and has repetitive wood block design can be used for a website for furniture and home décor. 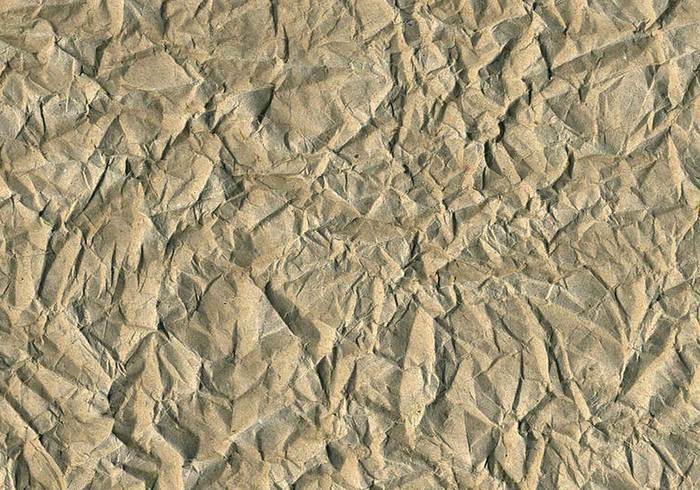 This texture can also be printed and put on walls or simple cabinets to give the essence of luxury and elegance. 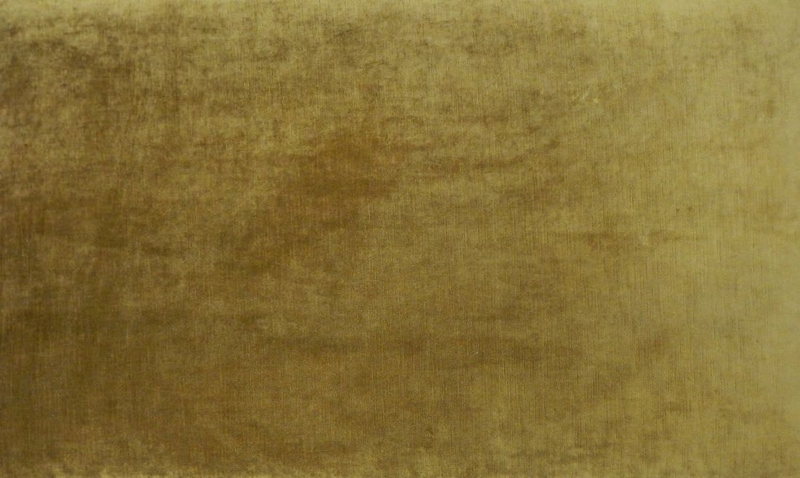 There is a lot of scope for the brown velvet designs, which can represent fine clothing and luxury apparel. Velvet is considered elegant and liked by women. They find velvet to be comfortable and also extravagant. 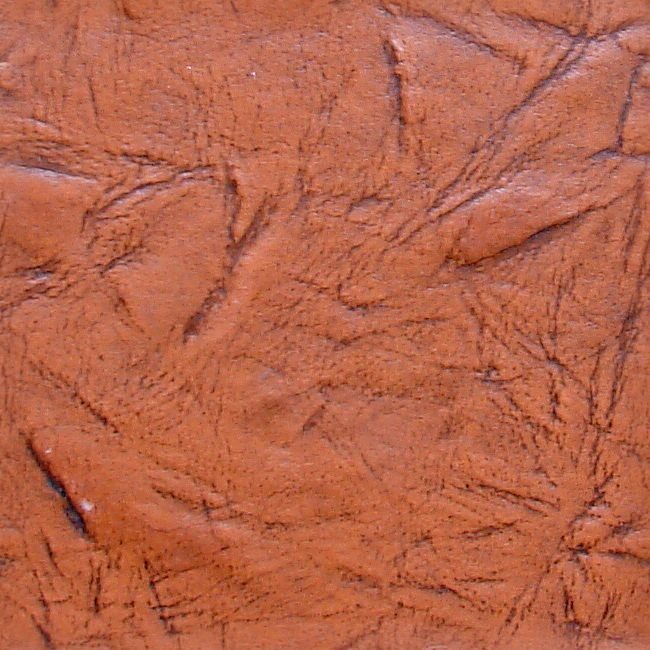 It is considered as the most preferred by both men and women, as many accessories are made with brown leather. 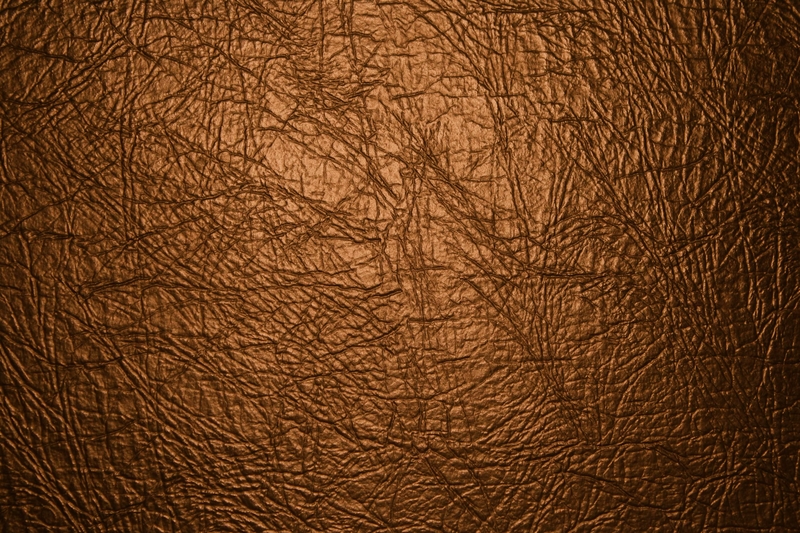 It would be a great texture for leather businesses, luxury automobile and accessories. 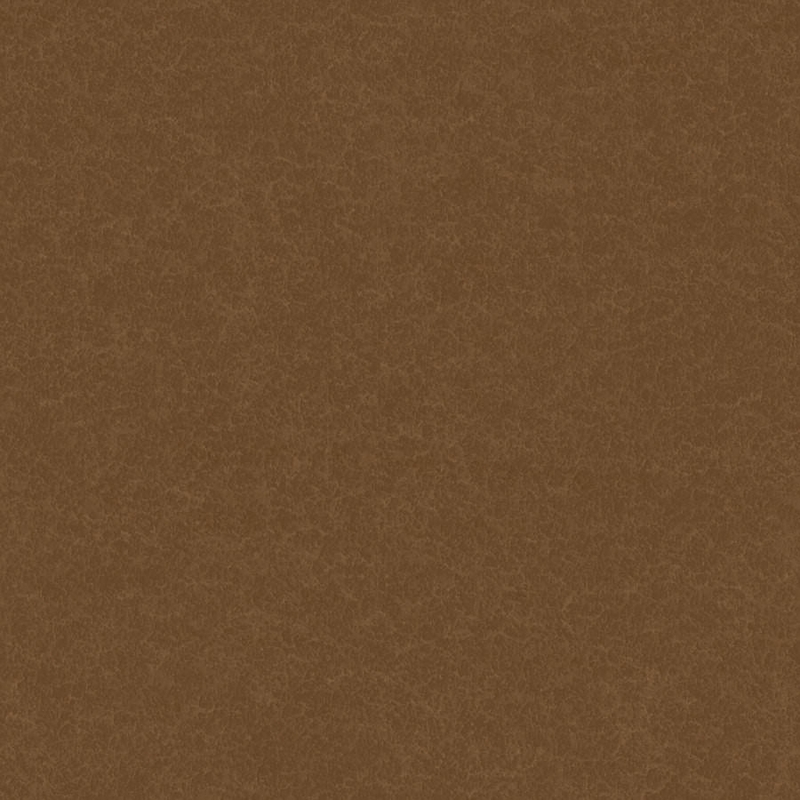 You can make posters, websites, and design logos by using this particular brown leather texture. The shades of brown texture well used in making of shoes for men, adds a rugged design to the boots. These rough designs symbolize rough skin and manliness. The lavish designs are high res images, which can be edited to insert logo or design through Photoshop. 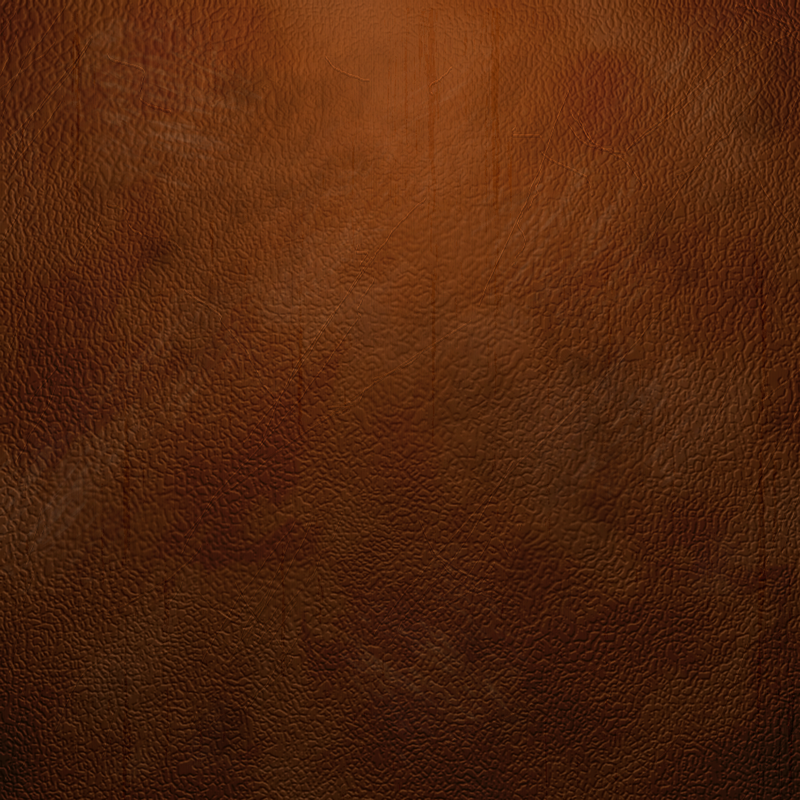 One can also make posters or just use this texture as background wallpaper for your phone. 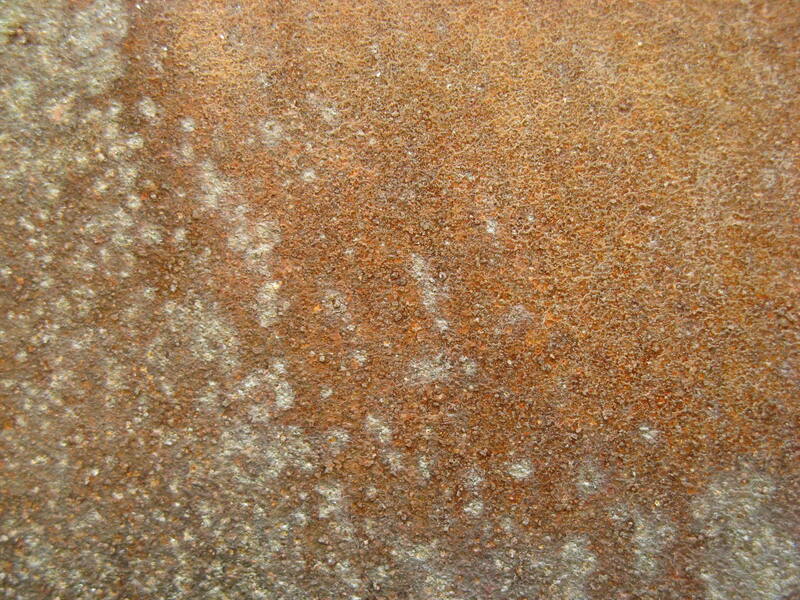 The earthy and unpretentious design texture can be great if used with some light colored text or floral design. It would symbolically represent soil and tree, which can be used as a logo or poster for a florist. These amazing designs are totally free, and the high-resolution images can be edited easily without any loss of clarity. 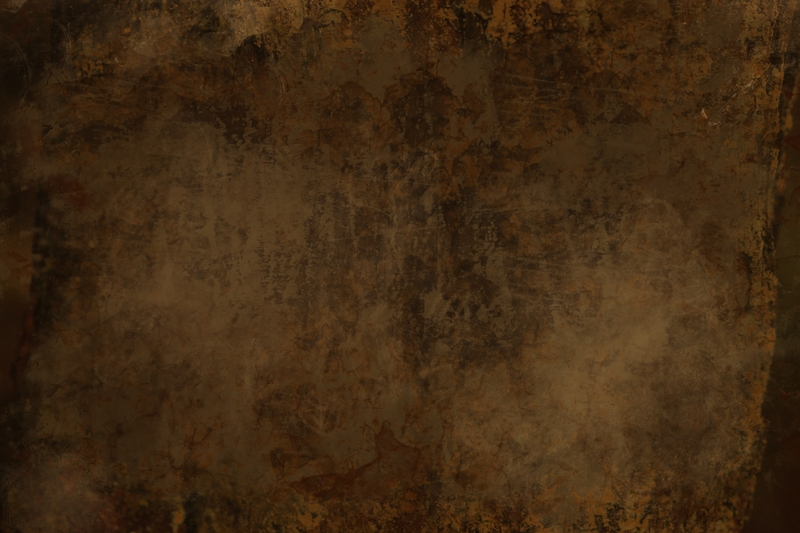 It could be printed, used online for websites, inserted in logos as a background and texture for games.